North Memorial Health offers multiple programs to address your personalized care needs. We assess each customer to determine the appropriate care program. A Partial Hospital Program (PHP) is for persons with serious mental illnesses who have recently been hospitalized or who are at risk for hospitalization and who require daily mental health care for stability and self-regulation. Programming includes group psychotherapy, psychiatry, social work support, skills learning, movement and art therapy. Participants work intensely with professionals at North Memorial Health during the day and return home for evenings and weekends. The average stay is 4 weeks, but is tailored based on individual needs and clinical recommendations. The Therapeutic Skills Partial Hospital Program (PHP) is an alternative to inpatient hospitalization for persons with SPMI, particularly thought disorders. Participants are those who would benefit from an intensive skills-based program, who can keep themselves safe, function in a group setting, and commit to daily attendance. The goal is for individuals to learn techniques to manage mental health symptoms and regulate emotions and reactions to emotional states. 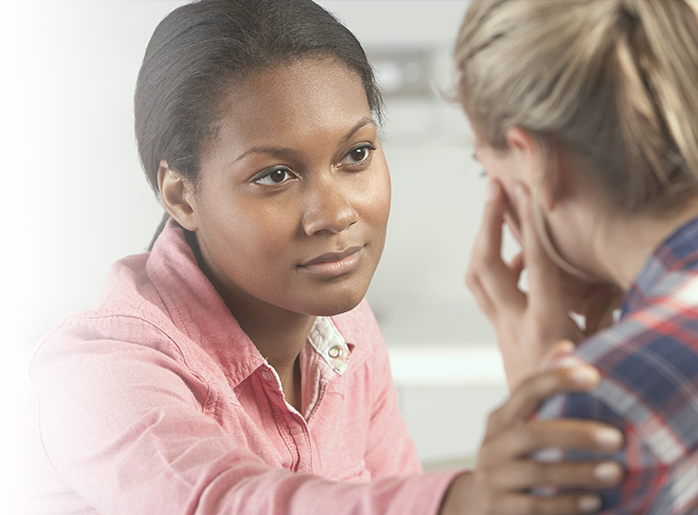 An Intensive Outpatient Program (IOP), also an alternative to, or transition from hospitalization, is for persons with serious mental illness who have attained a greater level of stability and self-regulation, but who need more than weekly psychotherapy for their mental health needs. Programming includes group therapy, psychiatry, skills learning and movement therapy. Participants attend half-days 4 days per week. The average stay is 4 weeks, but is tailored based on individual needs and clinical recommendations. The program utilizes skills and strategies from modalities including ACT, DBT, Mind Body Medicine and PTSD Skills Group, Seeking Safety and Sensorimotor Psychotherapy. Medication management is also available. Referrals to our Partial Hospital & Intensive Outpatient Programs are accepted. For more information on North Memorial Mental Health Center Care call 763-581-5372.